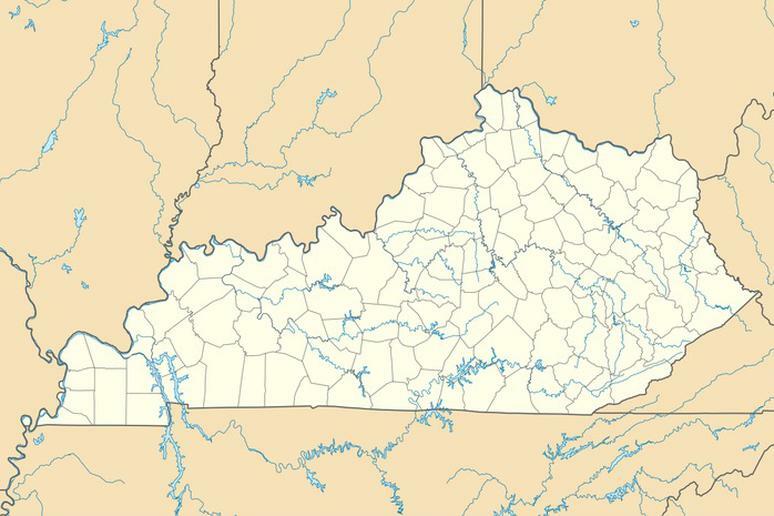 They may not get a lot of attention, but the U.S. has hundreds of small towns. Of the nation’s 325.7 million people, an estimated 205 million, or 62.9 percent, live within an incorporated place as of July 1, 2017. Of approximately 19,500 incorporated places, about 76 percent had fewer than 5,000 people and nearly 50 percent had fewer than 1,000 people. Some have fewer than 10. The following list is based on the 2017 populated estimates released by the U.S. Census Bureau. 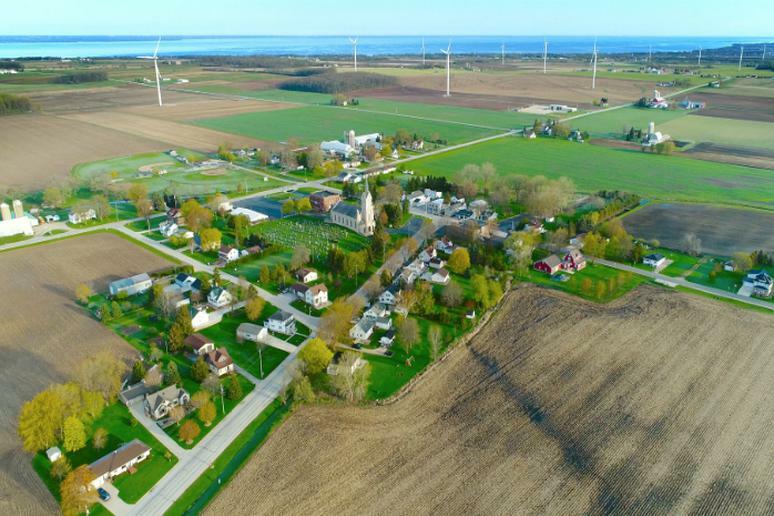 If you are looking to move to a new places and are looking for peace and quiet, in addition to affordable housing, McMullen may be it – few neighbors and houses that cost about $65,000 on average. 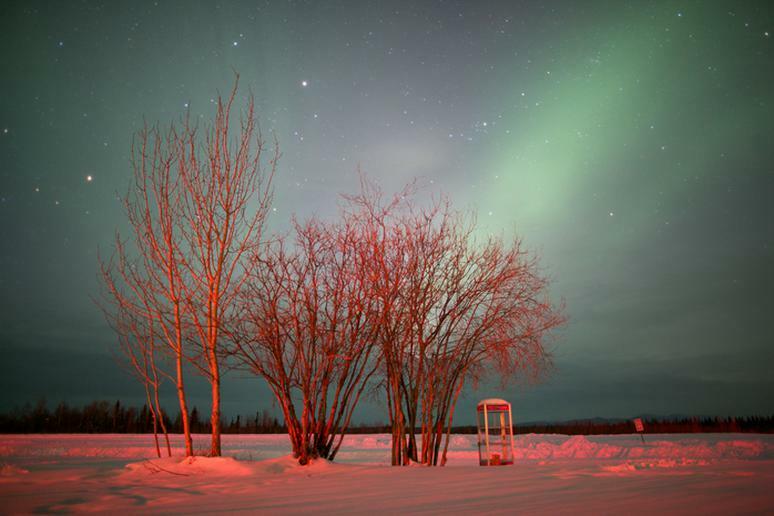 The city is home to the incredible Gates of the Arctic National Park and Preserve. It is among the least crowded and most underrated parks in the country. With zero trails or roads, you’ll have to reach this vast park, located above the Arctic Circle, via plane or boat. 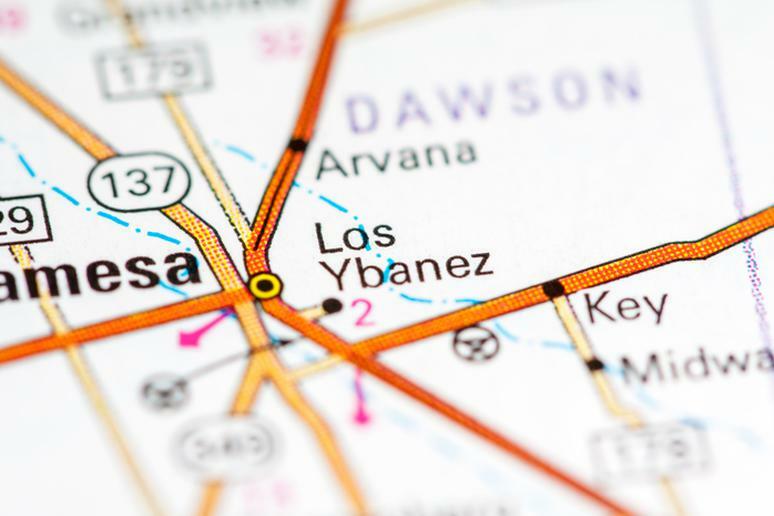 Locals are proud of their “proper Southwestern town.” What they love most about it is the rustic beauty of the landscape and the diverse range of wildlife. 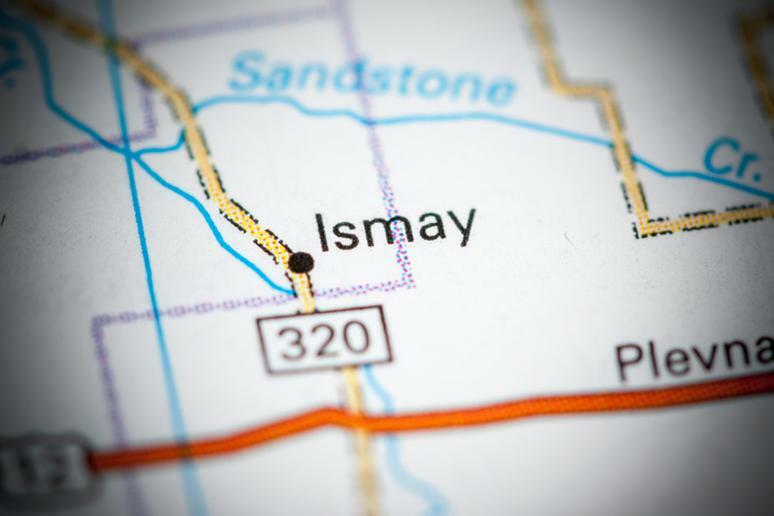 This is one of the smallest municipalities in the country. 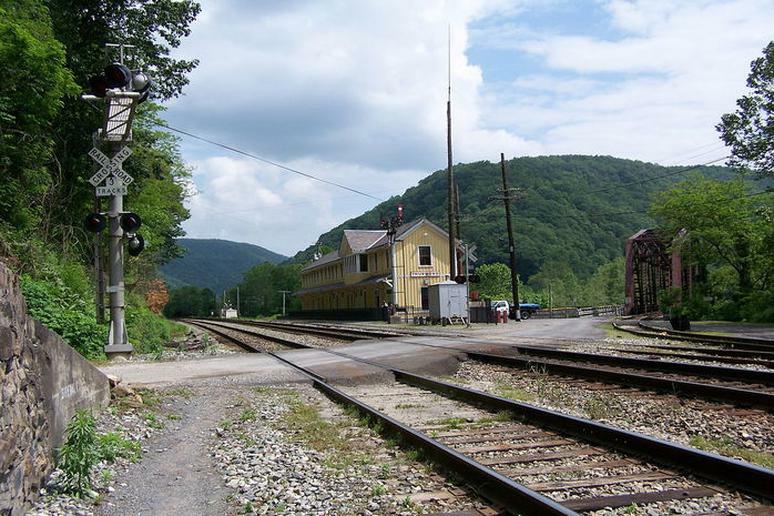 It used to be a prosperous railroad town but is now more of a ghost town, or an old-fashioned and quiet vacation spot. Located just five miles south of downtown Los Angeles, some may be surprised that only 113 people reside here. This is the “corrupt town” in the second season of True Detective. In it Vernon is actually called Vinci. 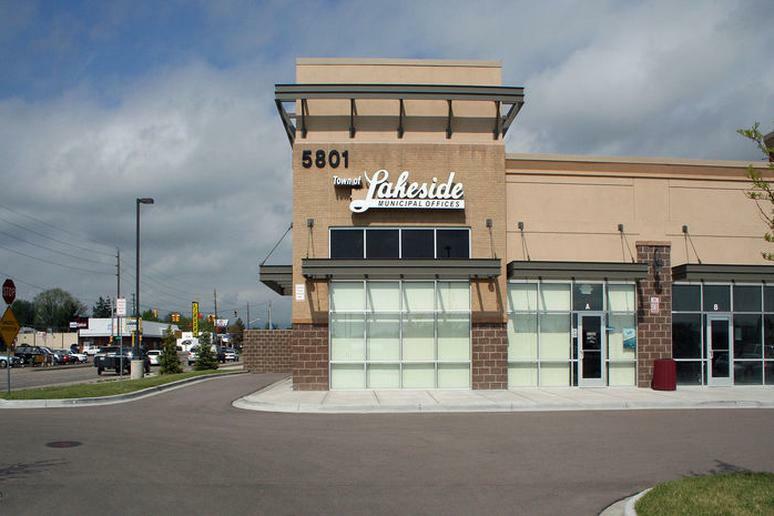 This is basically a Denver suburb. 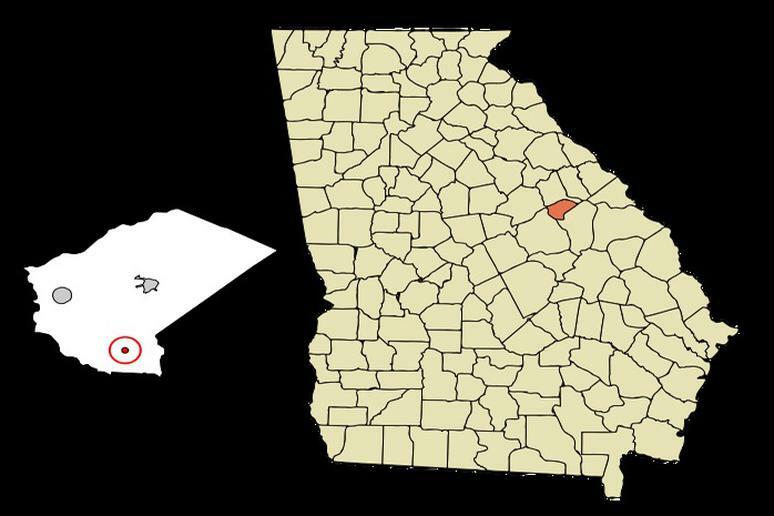 The two cities even share the same zip code. Fishing at the large Lake Rhoda, after which the town is named, is a favorite activity. 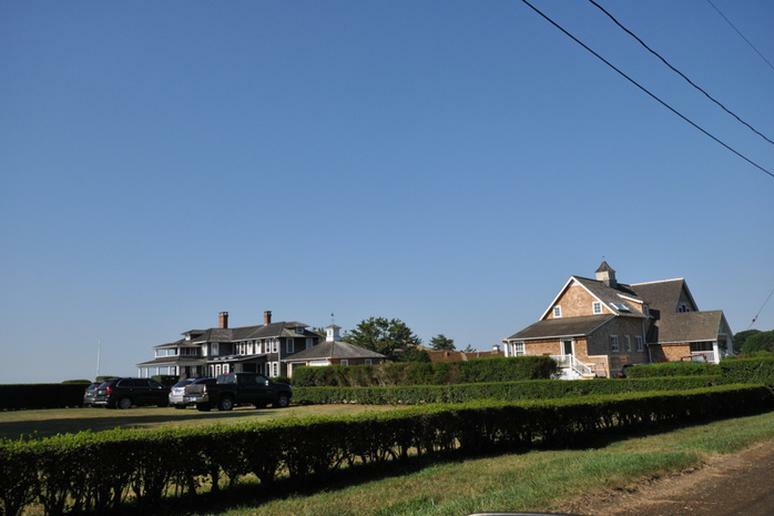 This popular summer colony is in the town of Old Saybrook. 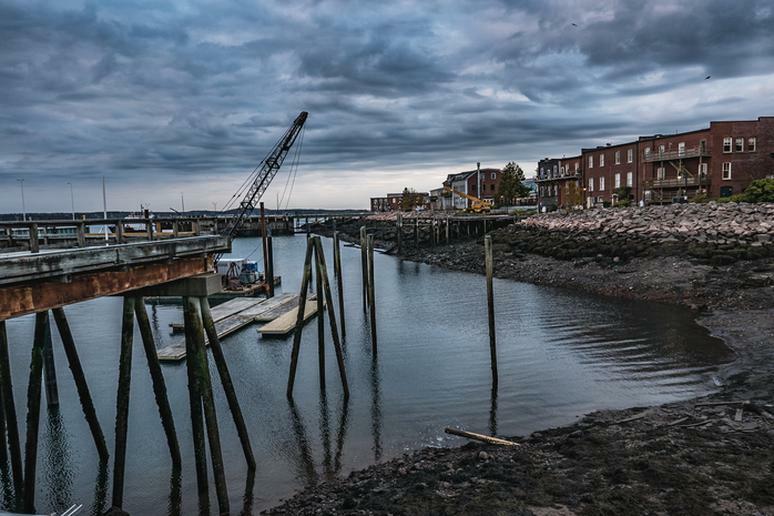 This is a quaint New England town on the state’s coast. Few people may live there but they enjoy the 9-hole golf course, tennis courts and even a boating club. It may have had 111 residents at one point, but many have moved away. Not too long ago the town was about to be dissolved because it had no functioning government. 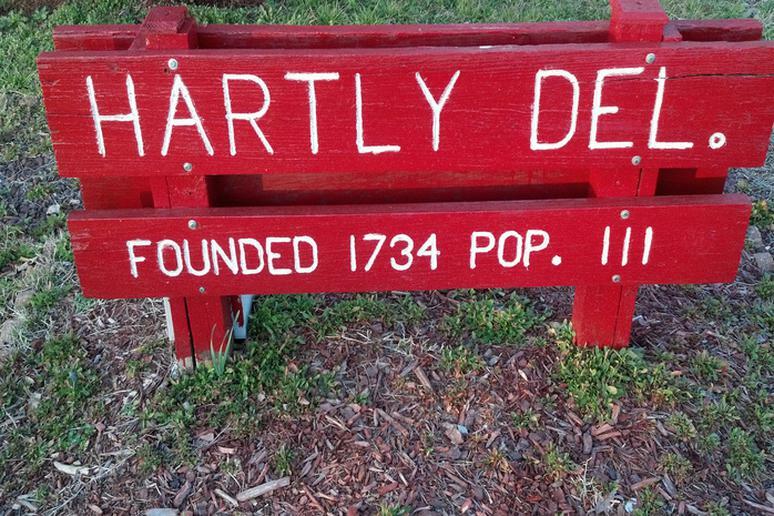 Hartly, 5 miles inland from the Delaware Bay, is still standing, though. 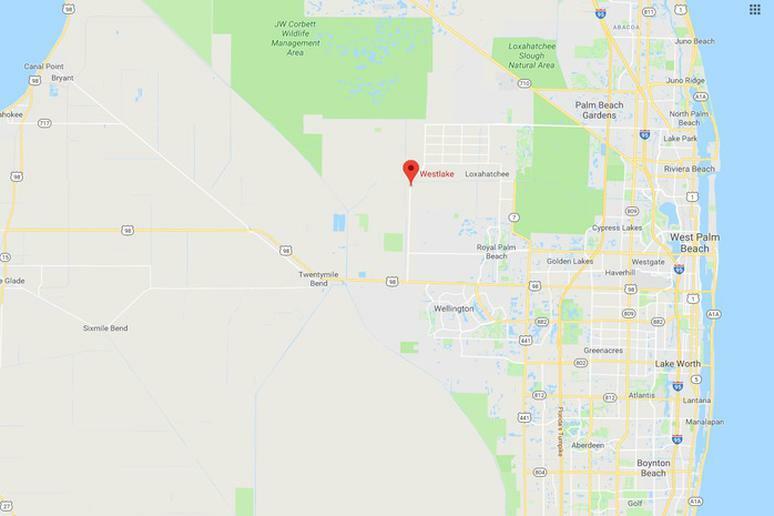 Located in the middle of Palm Beach County, Westlake is its newest city. One look at it and you’ll think you are in a somewhat fancy resort. The plan is for the population to eventually reach 15,000 as 4,500 homes are built over the next decade. 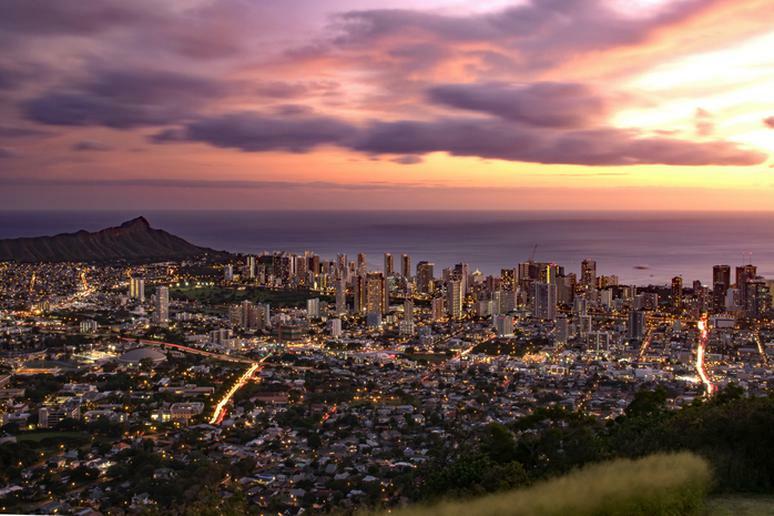 The Census Bureau has only one number listed for the population of Hawaii’s capital. It offers many family-friendly adventures, skydiving, and historical landmarks such as the Iolani Palace, the only royal palace in the U.S. 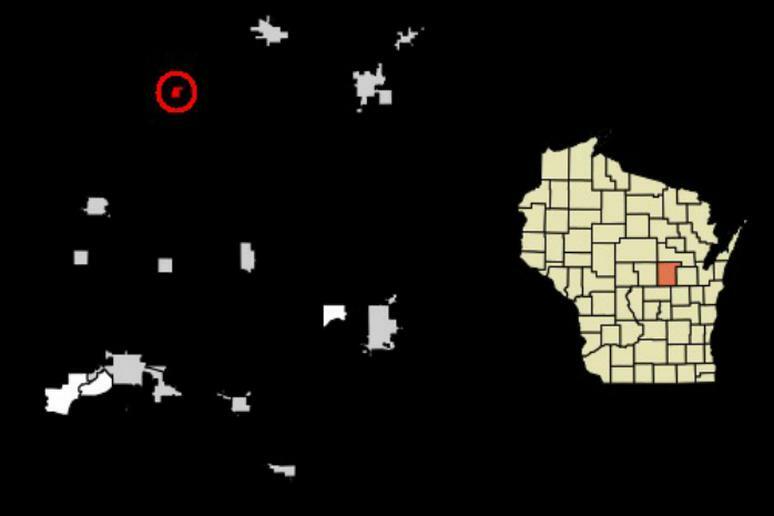 The peninsula is now an island, cut off from the state by a channel change in the Mississippi River that took place decades ago. The average home price is about $36,000. The low cost of living is definitely a plus for moving to this town that is only about 100 miles from Cincinnati, Ohio. The estimated median household income in 2016 was $48,033, according to City Data. And the estimated median house or condo value in 2016: $16,350. 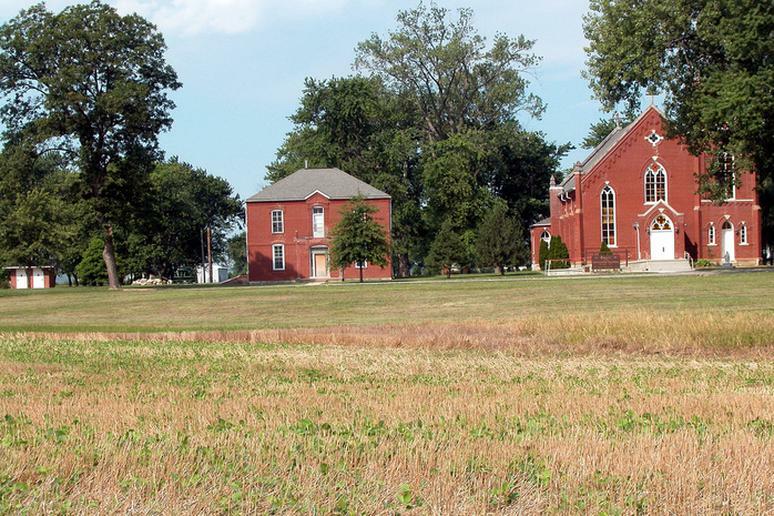 This unincorporated area in Harper County was the smallest incorporated place in the U.S. with a bank – until 2009 when it moved. This was a residential suburb until the expansion of the Louisville International Airport realigned runways and created significant noise levels. Just about all but a few locals were relocated. The total area of the village is about half of a square mile - all of it is land; no lakes or streams. Compared ot most other cities on the list, Eastport sounds like megapolis. The principal island is Moose Island. Just across the bay from New Brunswick, Canada, Eastport is a nice summer vacation spot. 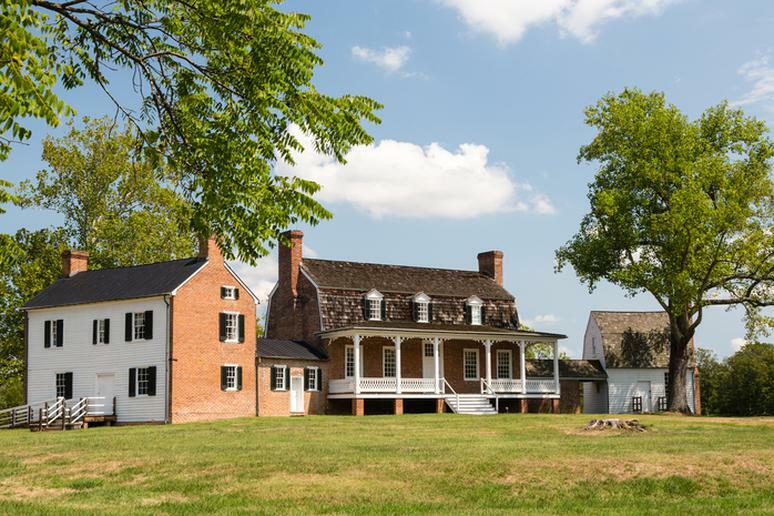 The most popular attraction in Port Tobacco is the home of Thomas Stone, signer of Declaration of Independence. Palmer is not that small. 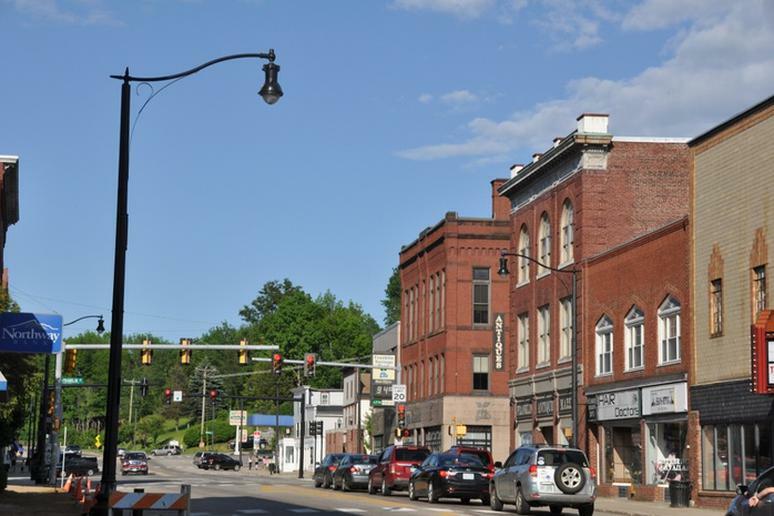 It is a prime location for economic and community development in Western Massachusetts. It is also a place with a lot of history. In 2018, Palmer celebrates 300 years with a parade. 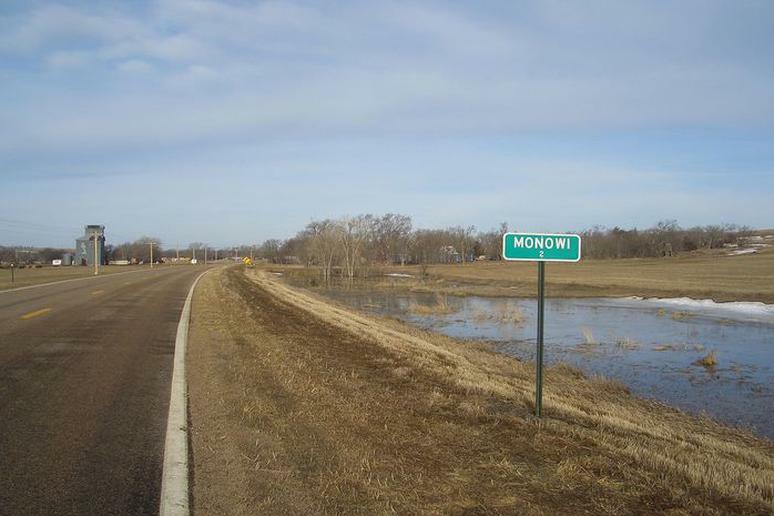 The town covers land of just over a square mile. It never had more than 250 residents but 109 is a record low. 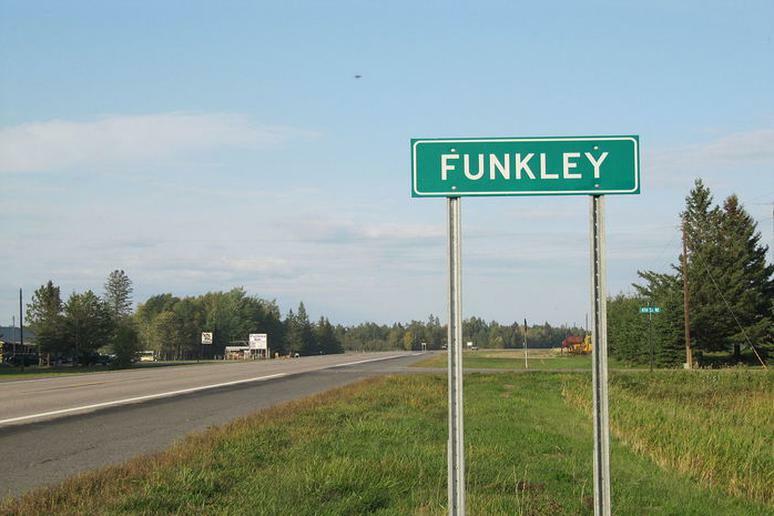 Funkley, which was named after a county attorney, was incorporated as a village in 1904. 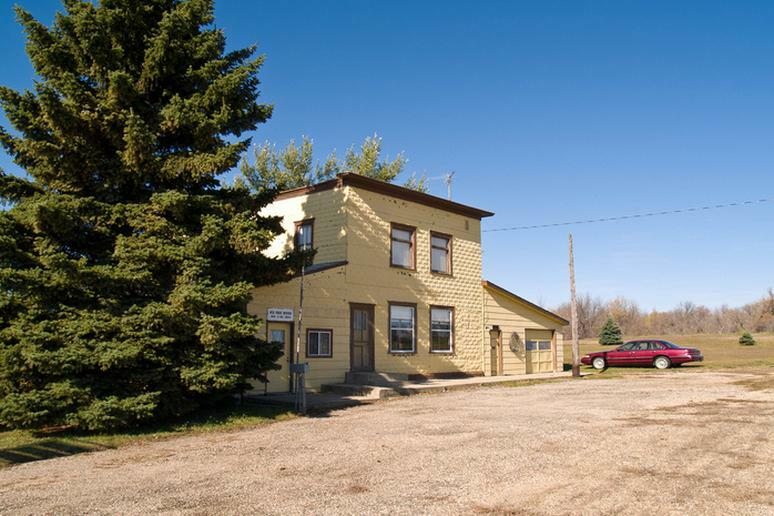 It was also known earlier as Hovey Junction for the Minnesota and International Railway station. 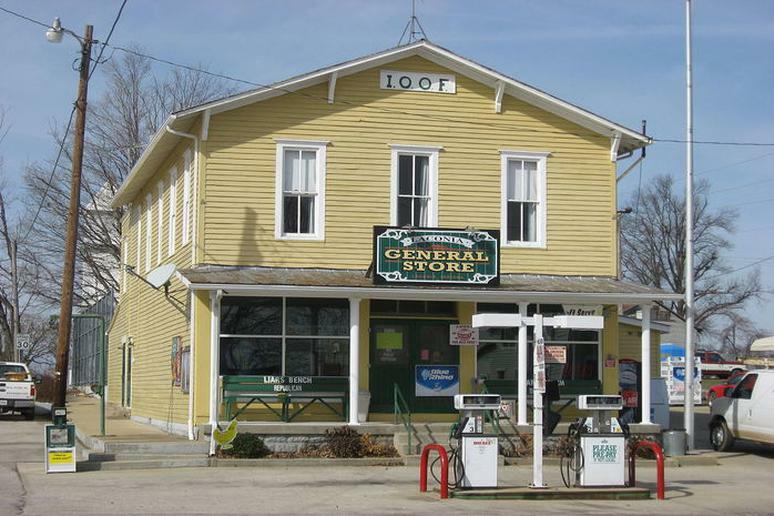 The post office operated until 1967. It used to be a thriving river port. 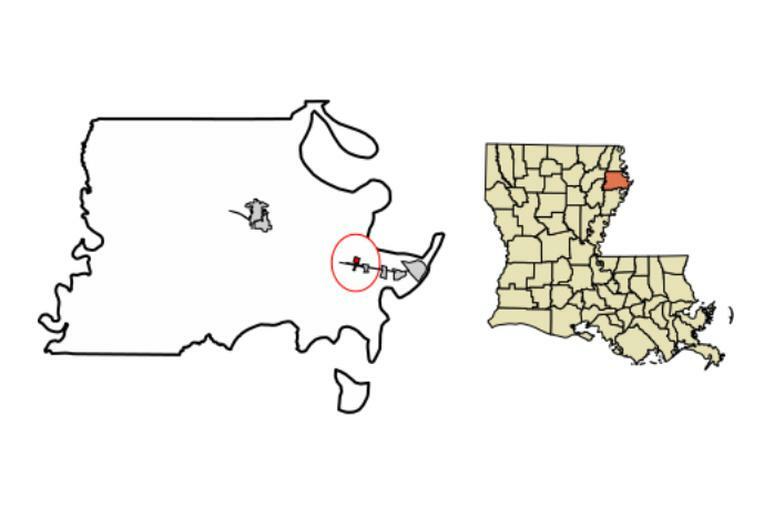 Now it is mostly known as one of the oldest non-Native settlements in Yazoo County. There is a grocery store and a cotton processing gin, but that’s about it. The town is on the St. Louis Metro Area. It was incorporated in the 1980s, and was included in the census for the very first time in 1990 when it had 10 residents. 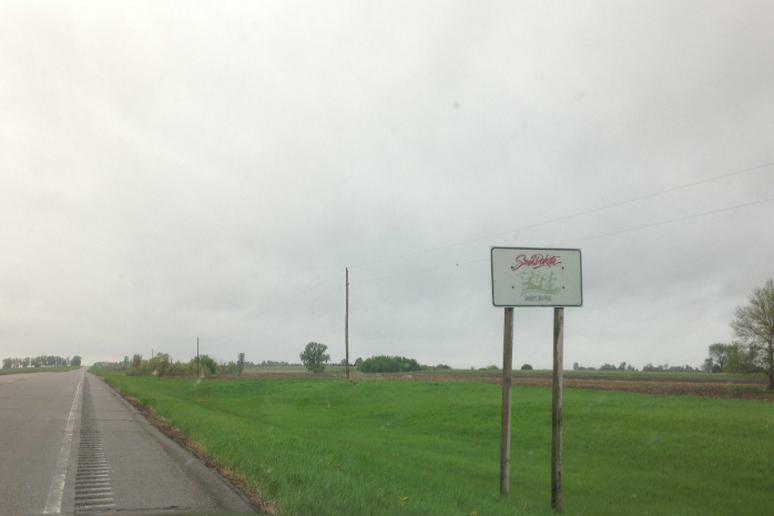 You may hear some locals who refer to the town as Joe. It was a publicity stunt. The Kansas City Chiefs in 1993 helped it unofficially be renamed Joe, Montana, after the famous NFL quarterback. 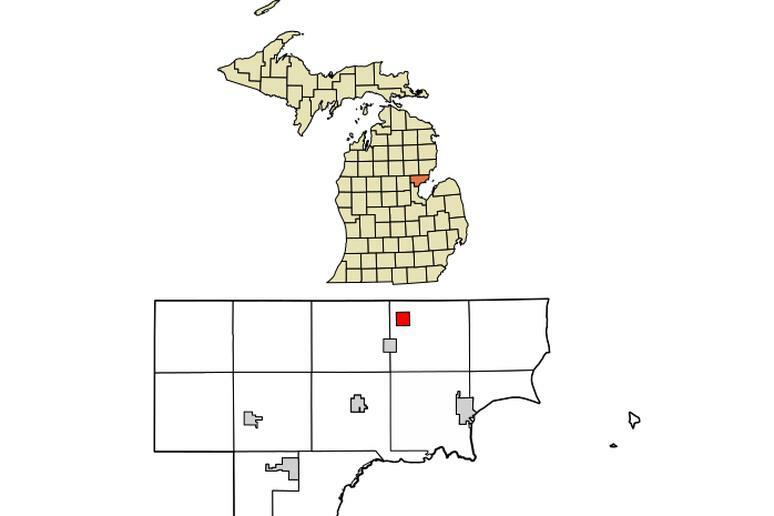 This is the only incorporated municipality in the country with a single resident. 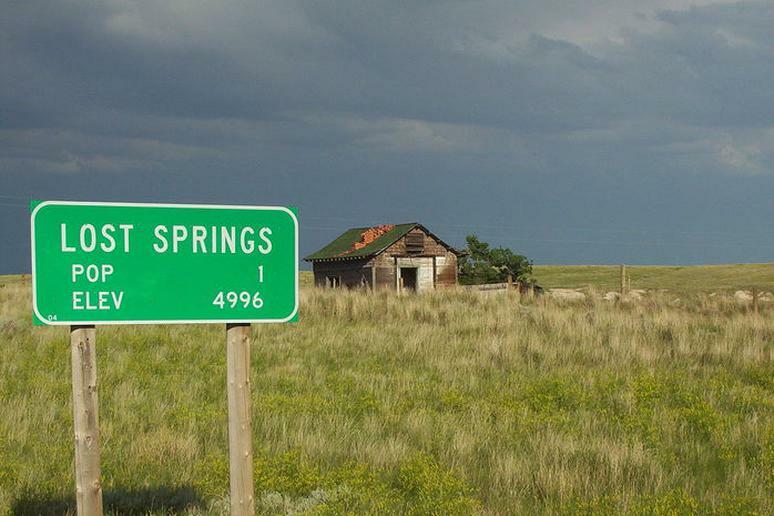 If you knew that there are several hot springs around the city you would not be surprised by its name. After all, “caliente” means “hot” in Spanish. This is Daniel Webster's birthplace. 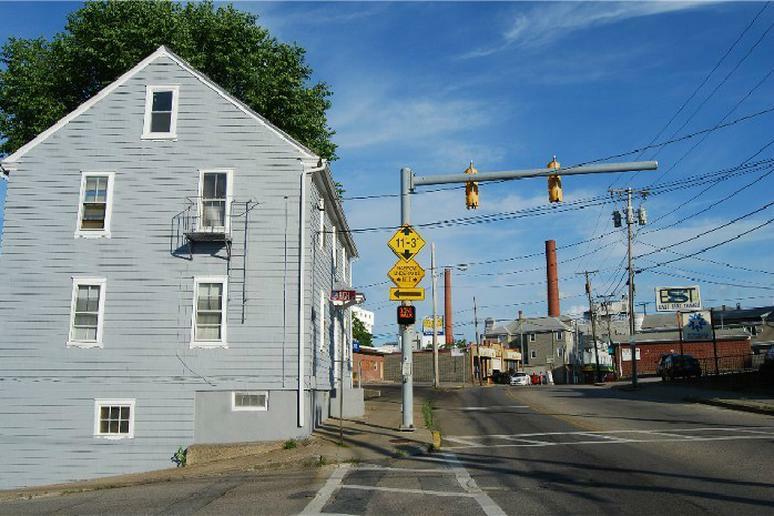 It was technically in the portion of Salisbury that was taken to establish the town. 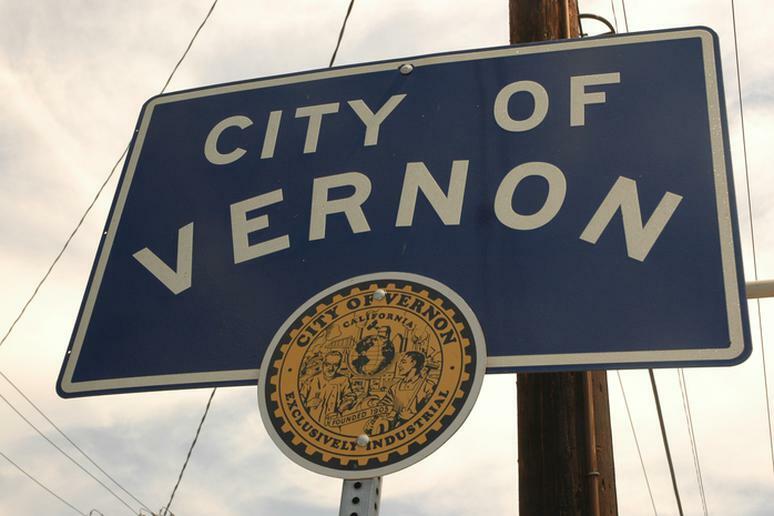 It was incorporated as a City in 1895. 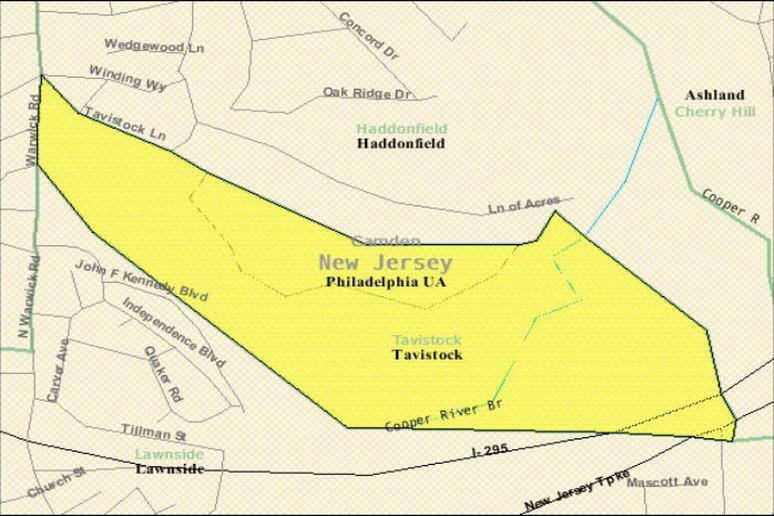 It’s a borough in Camden County. The whole purpose of it being formed was so members of Tavistock Country Club were allowed to play golf on Sundays by members of the Victor Talking Machine Company. 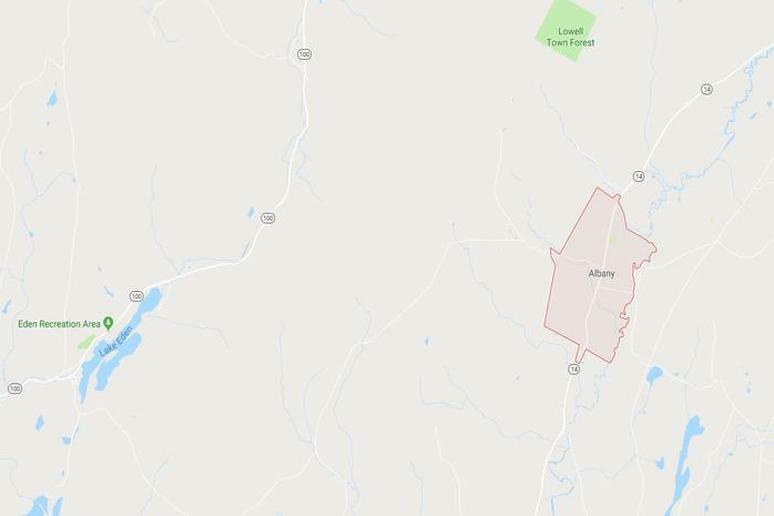 This is one of the few cities or town in this list that have actually grown, even though they are still the smallest in their respective states. 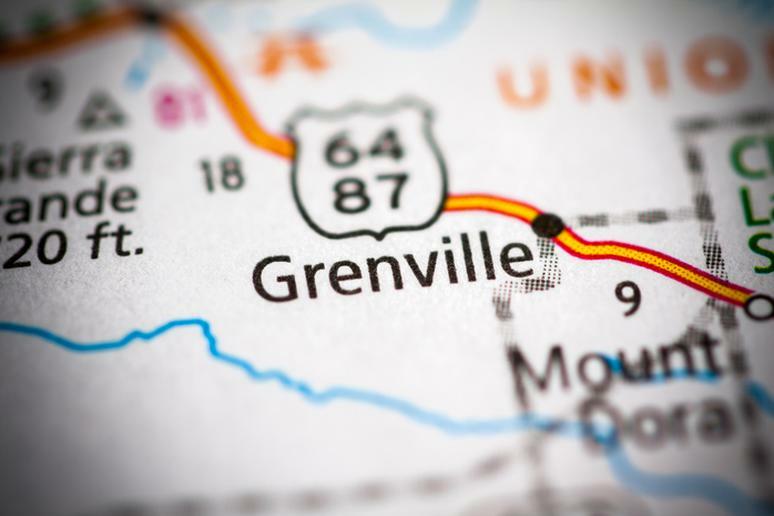 Grenville, for example, had only 25 residents in 2010. 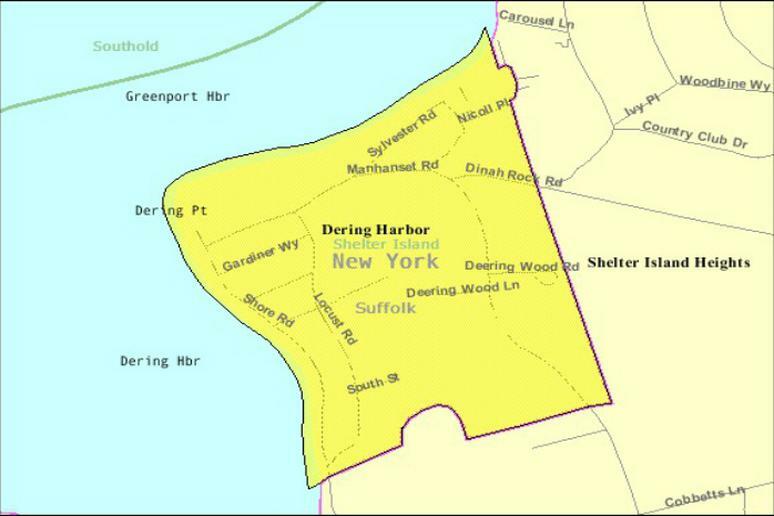 The village and the scenic harbor that separates it from Shelter Island Heights were named after Thomas Dering, a prominent Boston merchant who was prominent supporter of the Declaration of Independence and member of the convention that forged New York's first state constitution. This is a relatively new town. It was only incorporated in 2010 when its population was 33. 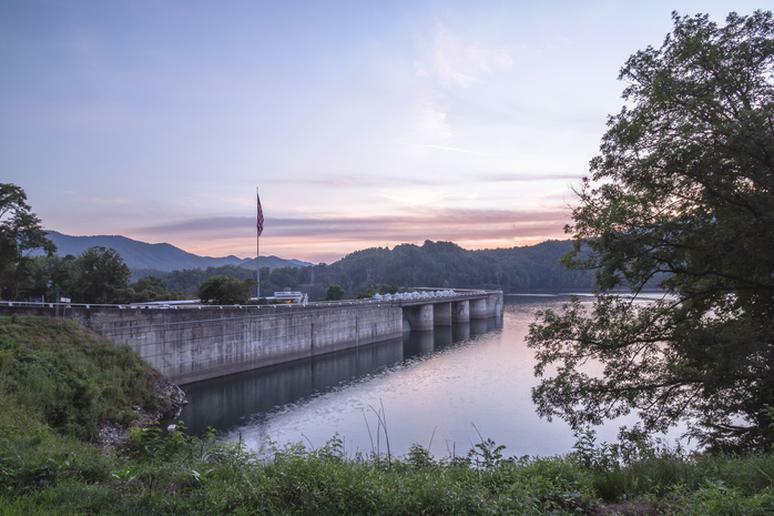 The most popular attraction is the Resort Marina, which is Set amidst the stunning Nantahala National Forest in the mountains of Western North Carolina. The name is perhaps what is most interesting about this city. It could mean a Russian word stand means "south of us" or it can come from the first two letters in both of the words "South Russia," which was the homeland of many area settlers. 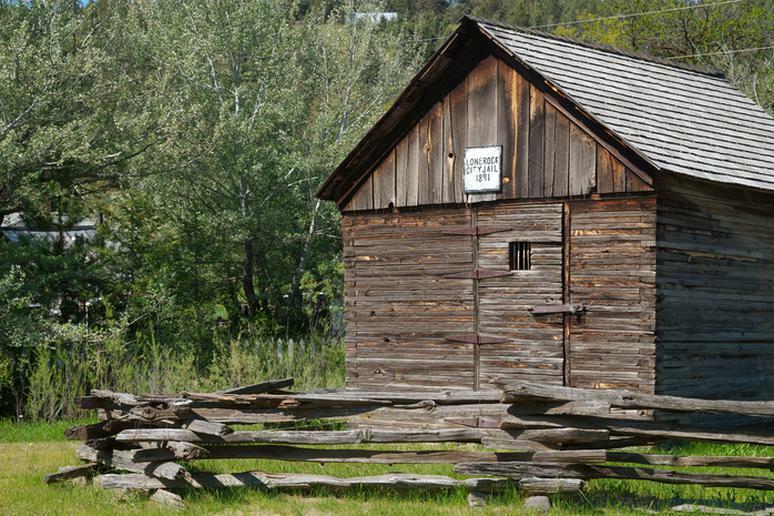 This was a booming mining town. It is known for a few famous locals – Isaiah Tuppins, the first African American mayor in Ohio, Sophia Mitchell, the first African American woman mayor in Ohio, Pastor Adam Clayton Powell, Sr., and Roberta Preston, the first African American woman postmaster in the United States of America. 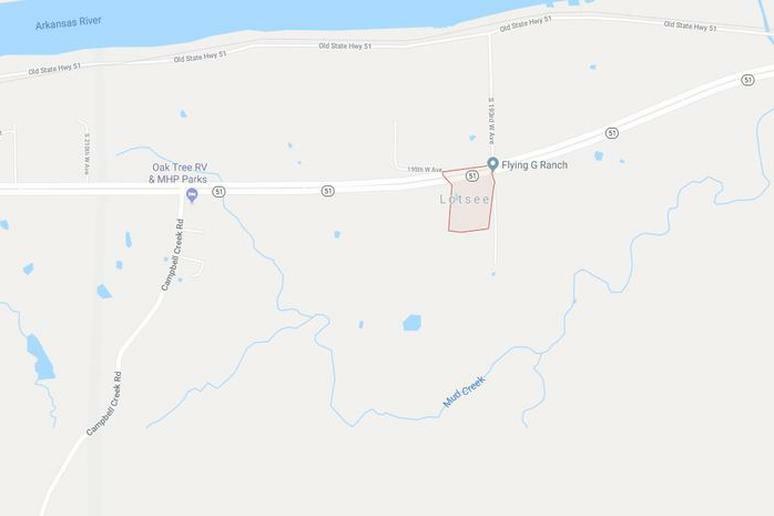 Technically, Carlton Landing is the smallest town in the state because it has zero residents. But the, is it really populous at all? 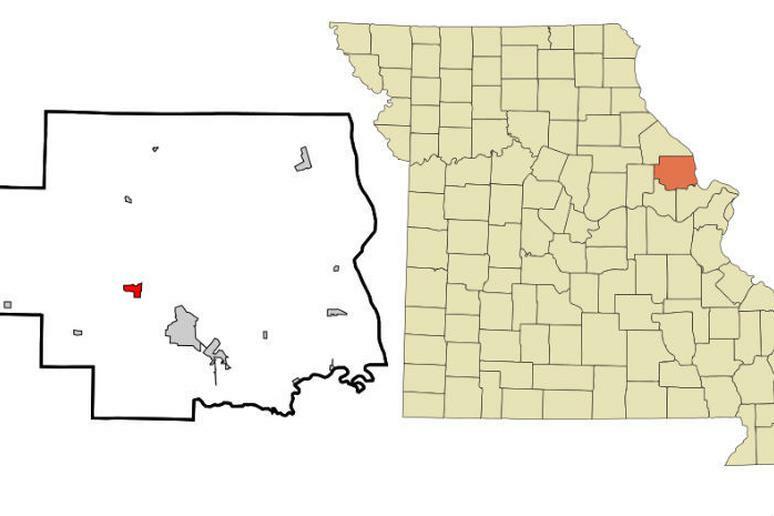 In 2000 eleven people lived in Lotsee, which is in Tulsa County. 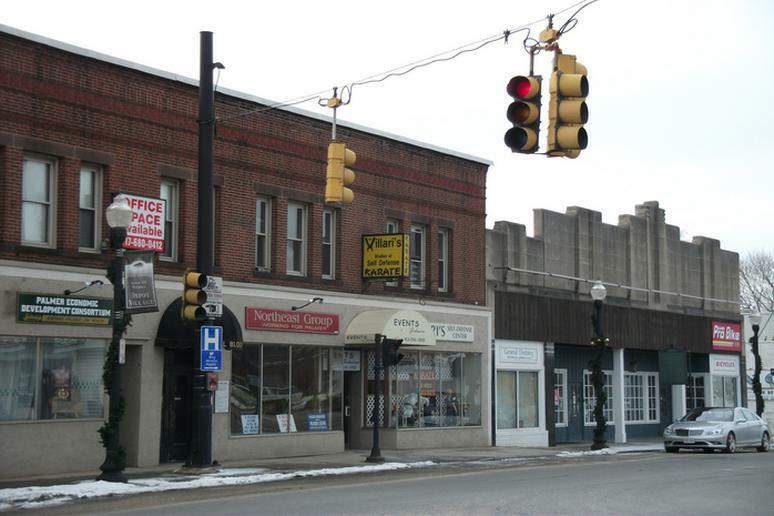 The most thw town has ever had was 16 full-time residents. Lonerock was founded in 1881. 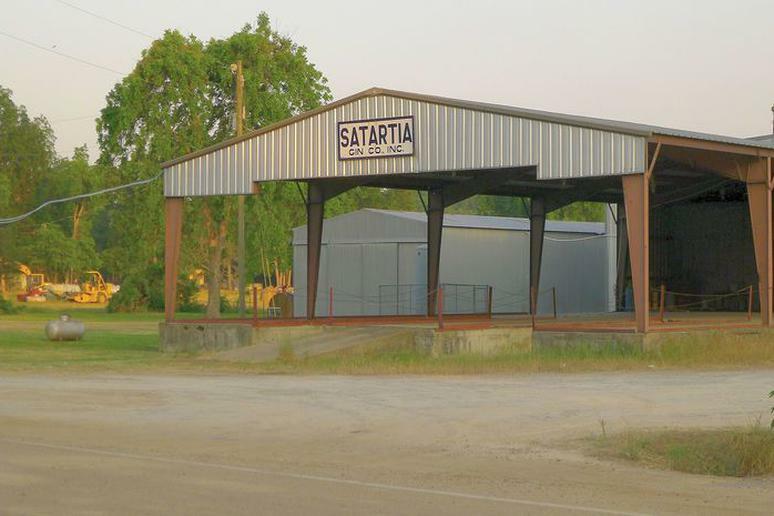 Its purpose was to be a service center for the nearby ranches. The city got its name for the unusual 35-foot high lone rock which is still visible near the old Methodist church. 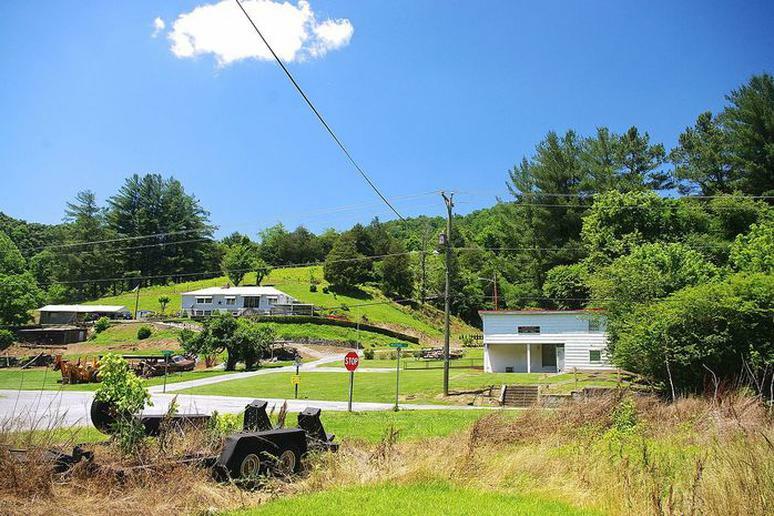 This is a near-ghost town in Columbia County. 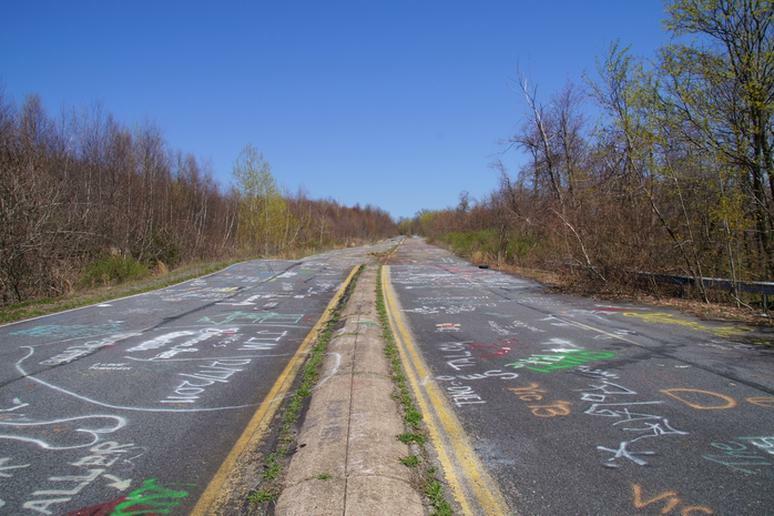 The place is known for its underground mine fire that has been ongoing since 1962. Touch the ground and you’ll see that it’s still warm, even in the winter. Poisonous smoke seeps up from the ground, killing any sign of plant life on the surface. This is the most dangerous city in the state. 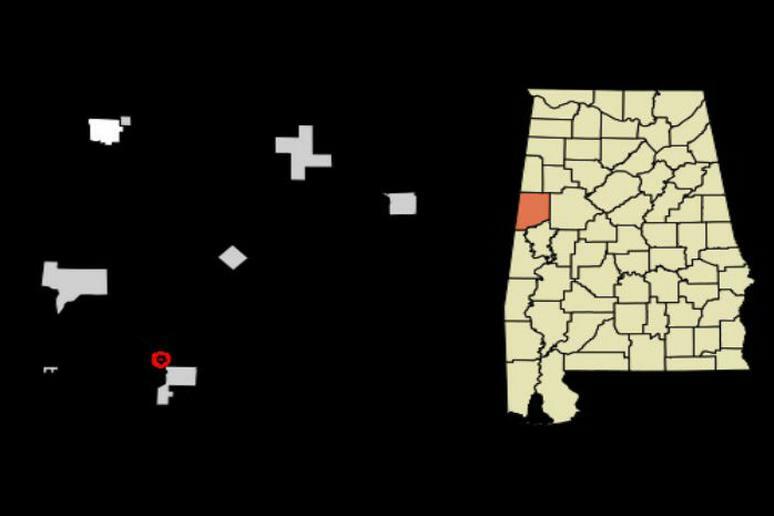 A lot more violent crimes are committed there than any other city of a similar size – 134. In comparison, Providence, with a population of 178,640 people had 927 reported violence crimes. The town is South Carolina's newest, incorporated in 2008. This maybe explains why so few people live there permanently. 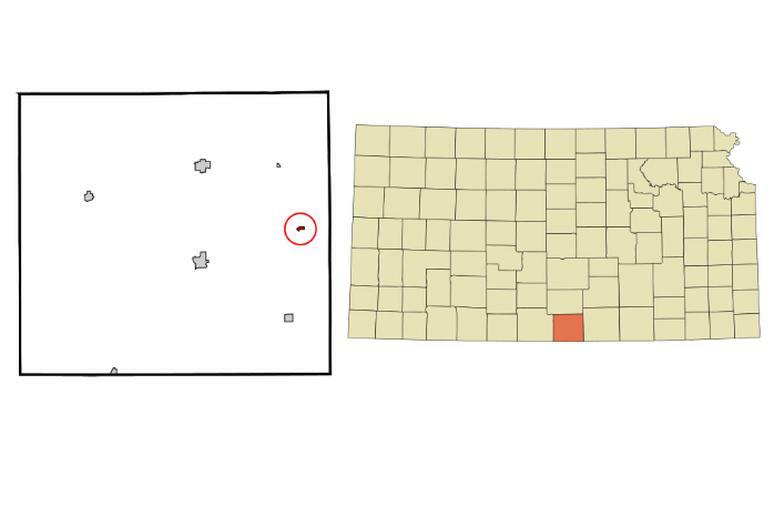 The first tie in the country for the least populous places in the U.S. is in South Dakota. 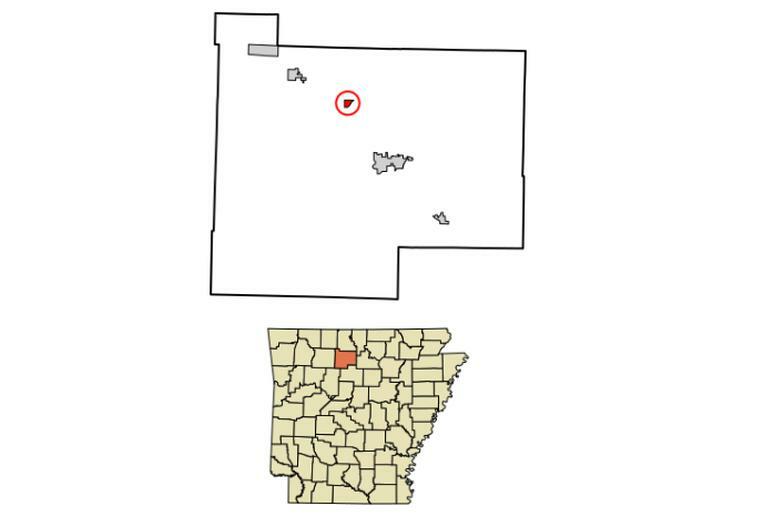 Hillview and White Rock both have only three residents each (even though, technically, Buffalo Chip is the smallest because it has zero people living there). 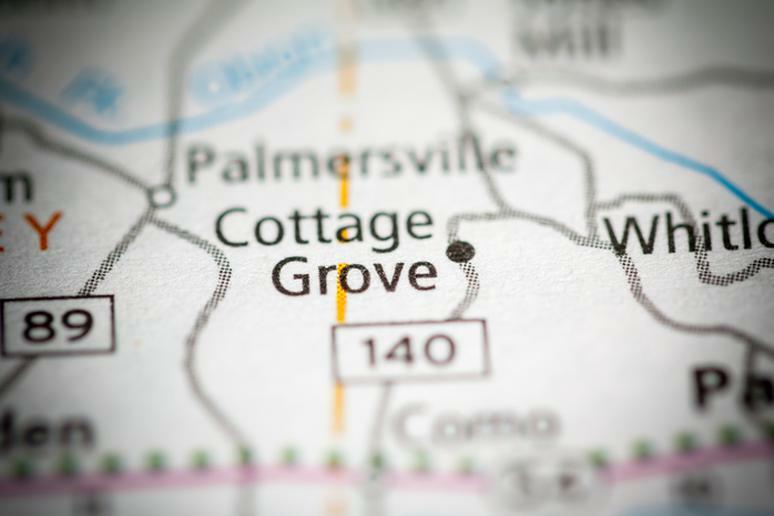 With the exceptions from 1990 until 2000 and 1950 to 1960, Cottage Grove has been losing residents every census period. The current estimate of 86 is the lowest ever. 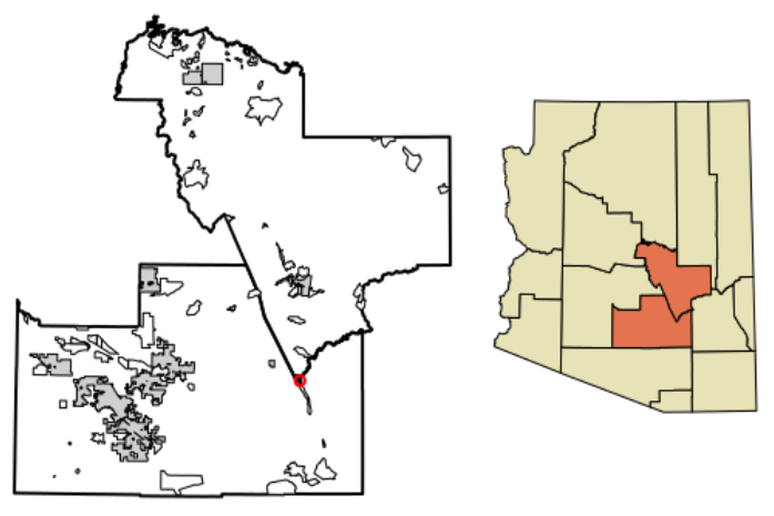 The core of the town when it was incorporated in 1983 was whatever was left of a government CCC camp built in the 1930s. Its “business district” consisted of a single beer store. The 1985 population was given as 300 people – many of them related to the founder, according to Texas Escapes. 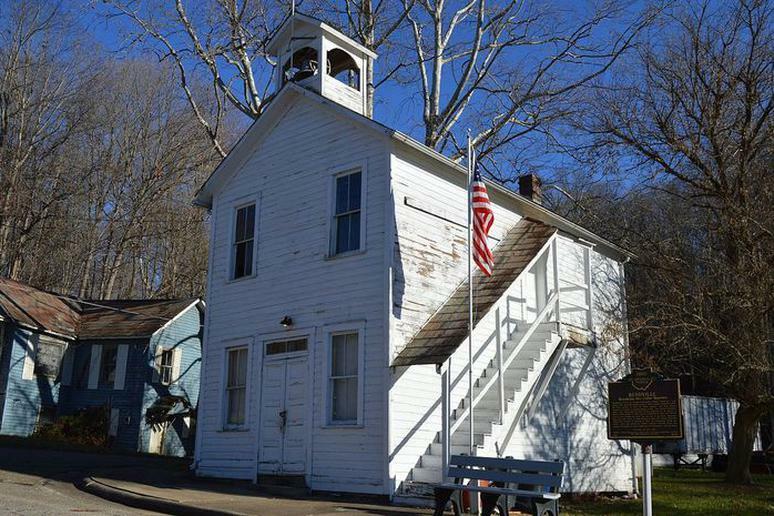 It was incorporated in 1879 due to necessity of living and housing space for coal miners in the area. In 1920 the population was around 2000 people. 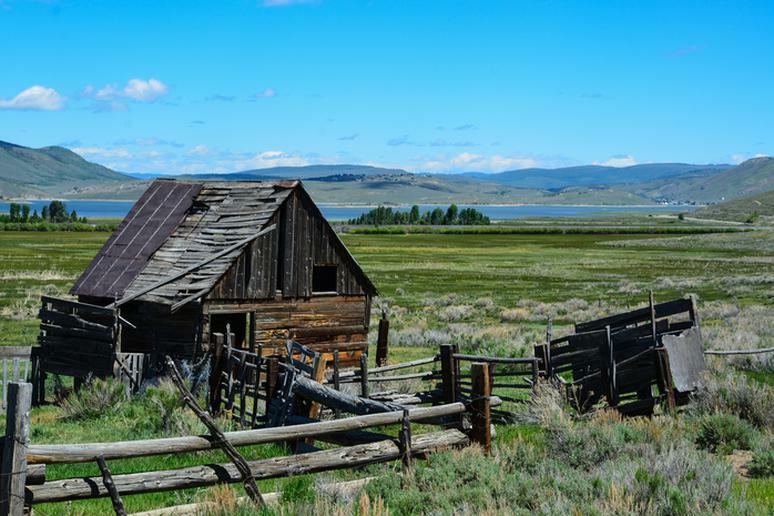 The town population started dwindling down since 1941, according to Ghost Towns. 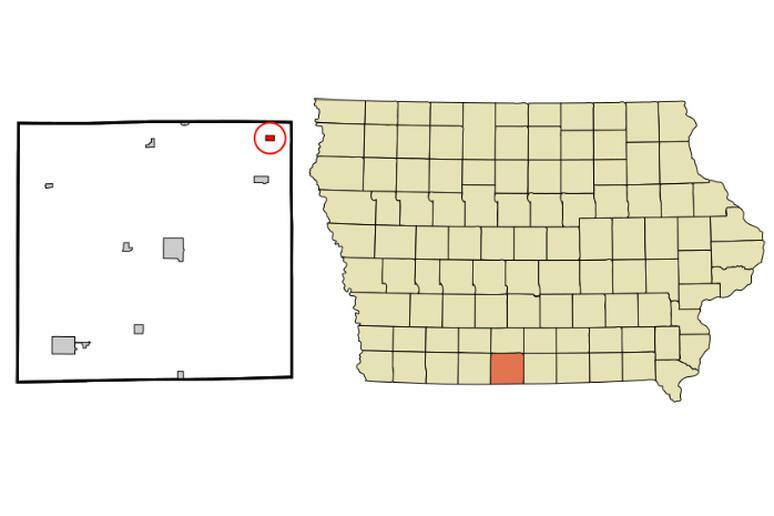 There are 121 people per square mile, according to Best Places. The median age is 36.4. In comparison, the U.S. median is 37.4. The Clinch is considered “one of the most bio-diverse ecosystems” in the world; the only other world river with more bio-diversity is the Amazon. 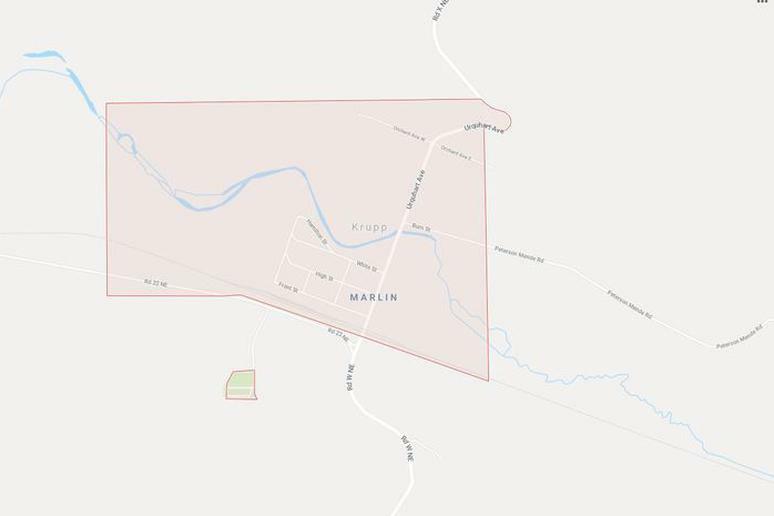 The town is more commonly known by a completely different name – Marlin. 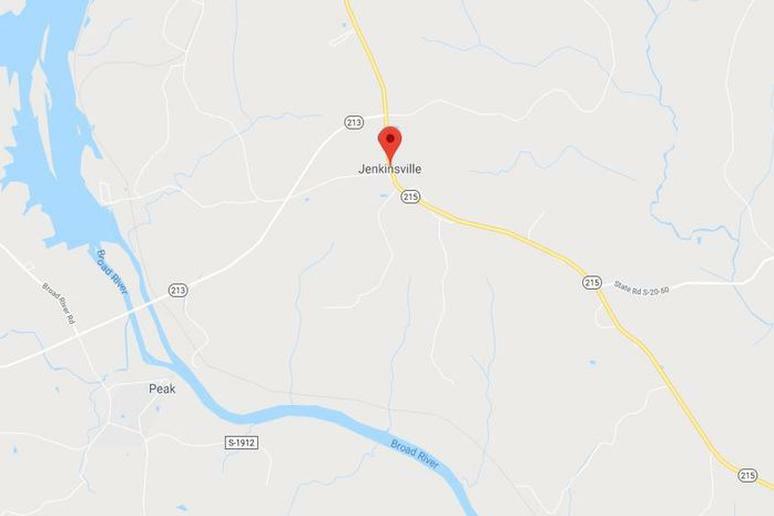 This is what the post office in the town is named. John Marlin was the person who first settled there in 1871. It was a railroad town in its heyday in the 1920’s. 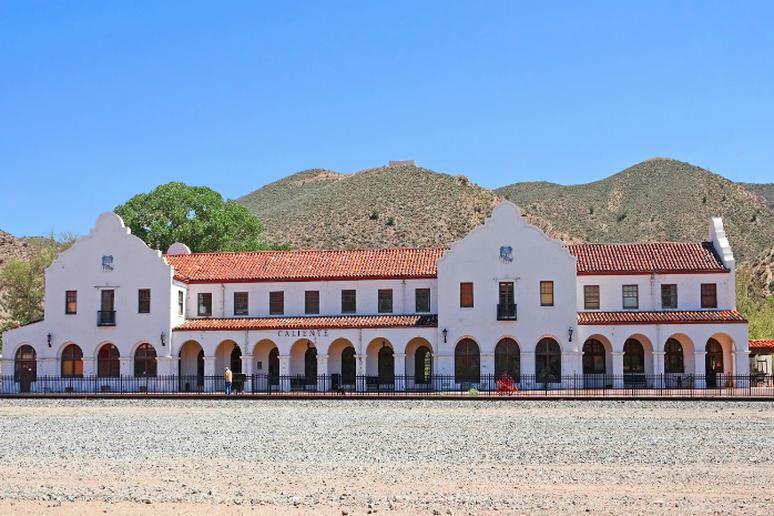 In 1995, with some historical restoration money in hand, the National Park Service gave the Thurmond Depot a makeover. Some of it was turned into a NPS visitor center and a museum. The station still functions as a working stop on Amtrak’s Cardinal Line. 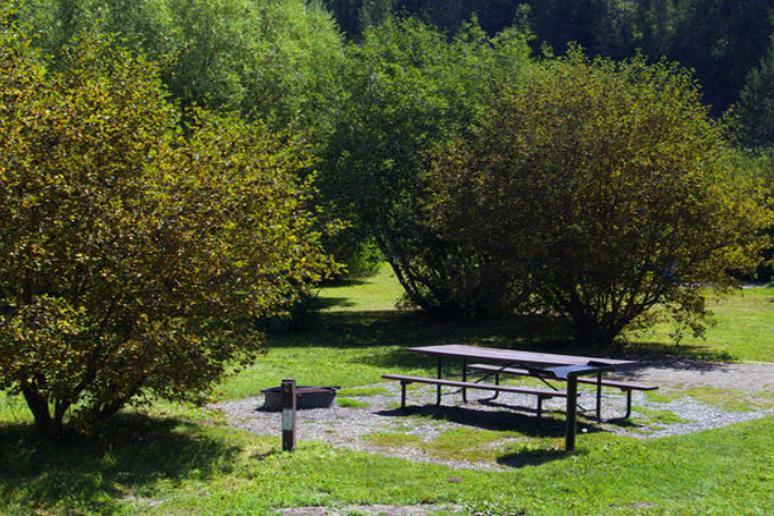 Not a lot of people live there and there may be Over 12 acres of outdoor recreational land but there is plenty to do in the three popular sites – Big Falls Boat Landing, Central Park and New North Park. There is an antique shop that is also a post office and it’s only open from 8 a.m. until noon.